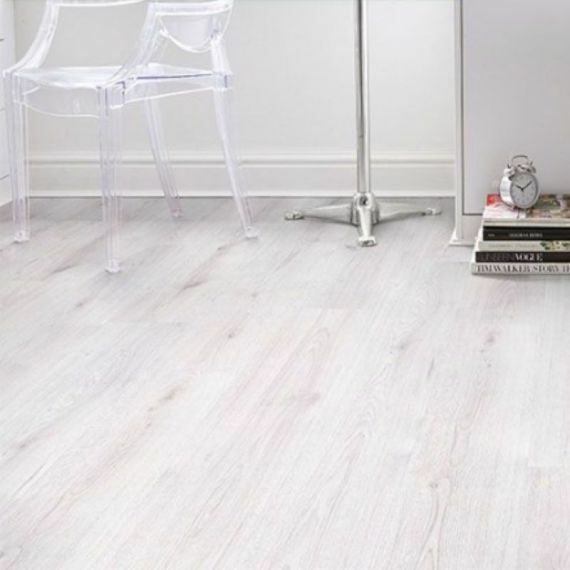 Dsire Laminate Flooring is easy to install, great quality for its price and used locally by estate agents for the rental market. 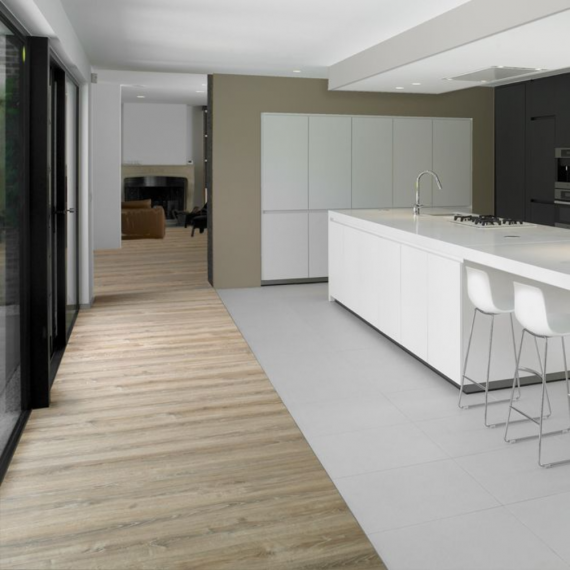 A quality budget flooring brand. 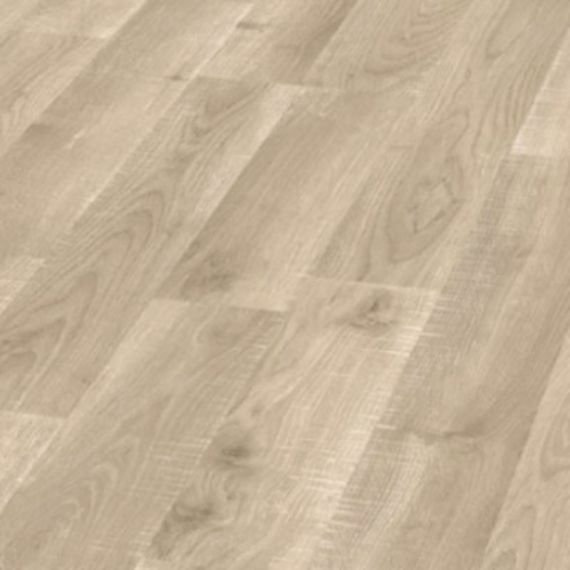 Cheap Laminate Flooring HDM Cannes Laminate Flooring 8mm £6.99m2. 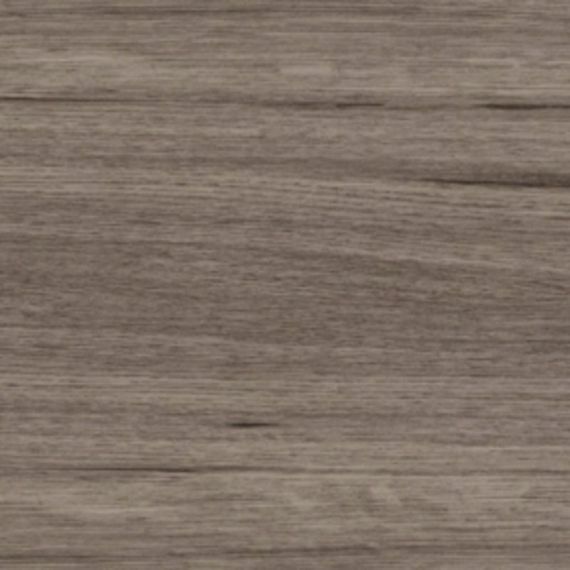 Cheap Laminate Flooring HDM Florence Laminate Flooring 7mm 2V £6.50m2. 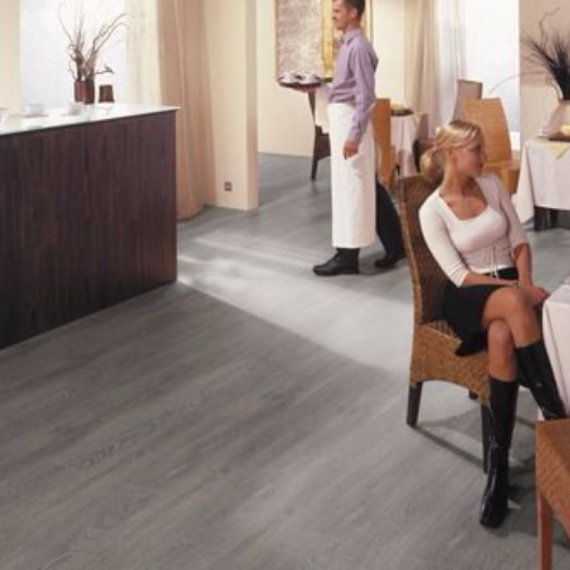 Cheap Laminate Flooring HDM Grey Laminate Flooring 6mm Berlin £4.16m2. 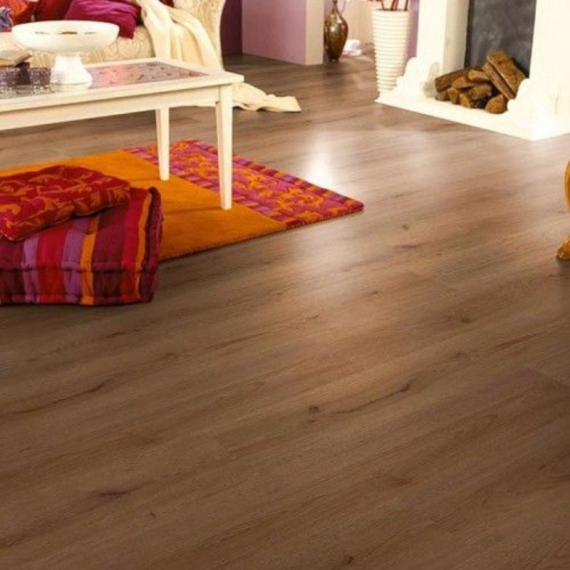 Cheap Laminate Flooring HDM Napoli Laminate Flooring 7mm V2 £6.50m2.